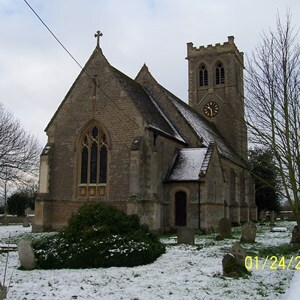 St James' Church in Little Milton was built in 1844 by John Hayward of Exeter, who also designed the Albert Museum in Exeter and the Hall in the Chapel Quad Pembroke College, Oxford. 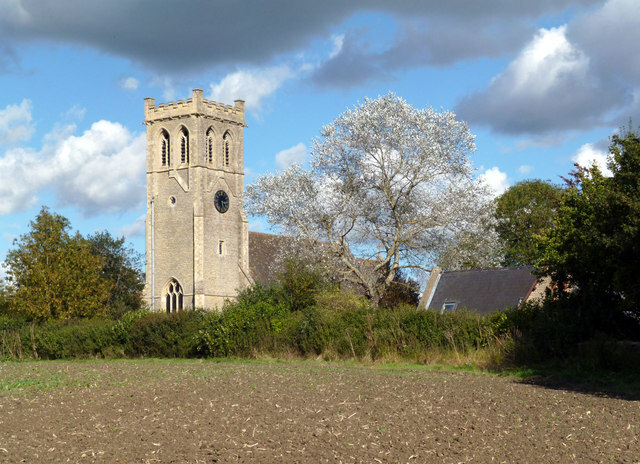 The west tower was added by Hayward in 1861. 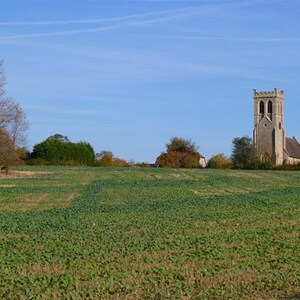 Set on high ground the church commands a fine view over the surrounding landscape. 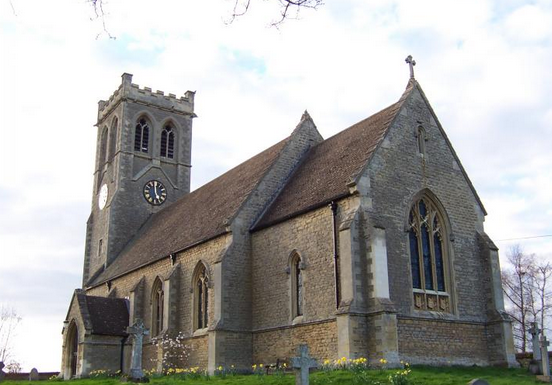 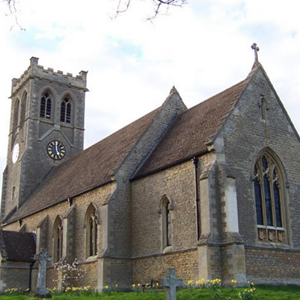 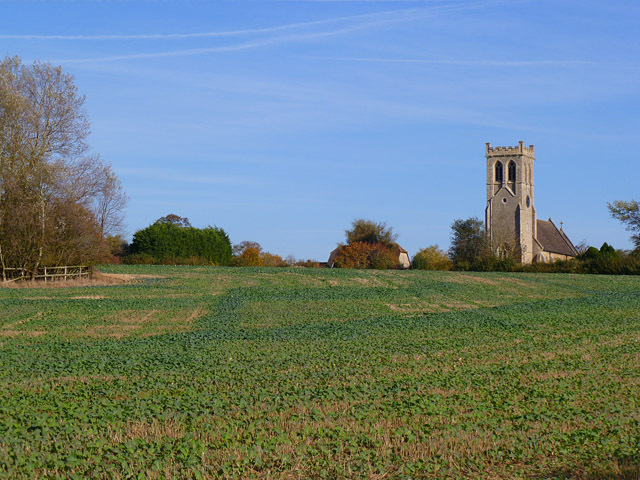 The church design is a 14th century style with a single nave and chancel under one roof. 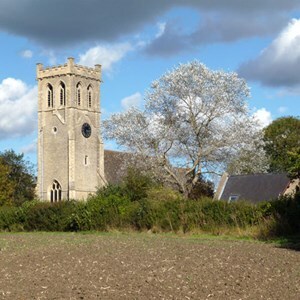 The oldest feature is the drain of a medieval piscine from the former chapel. 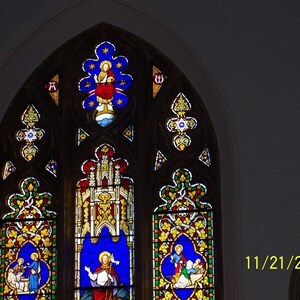 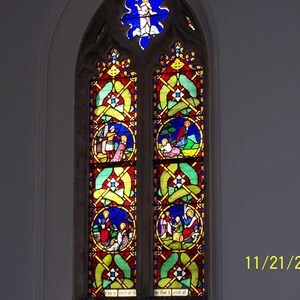 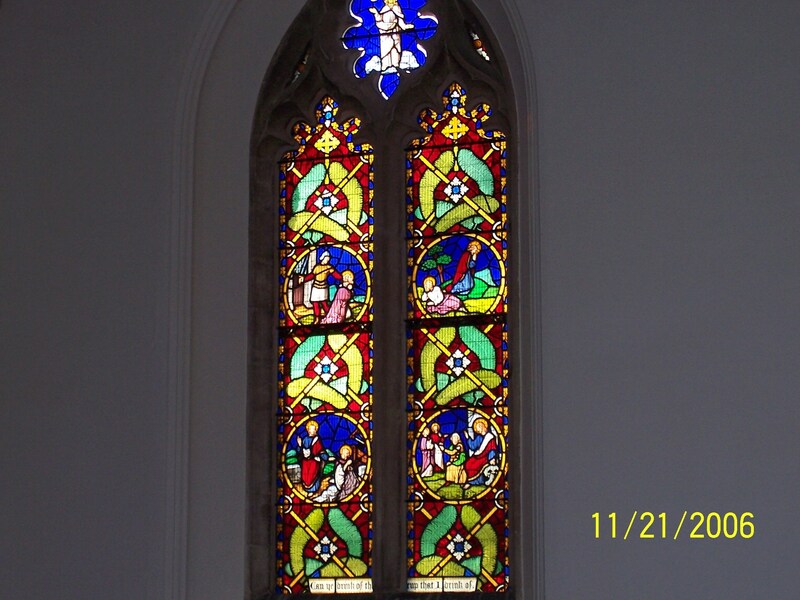 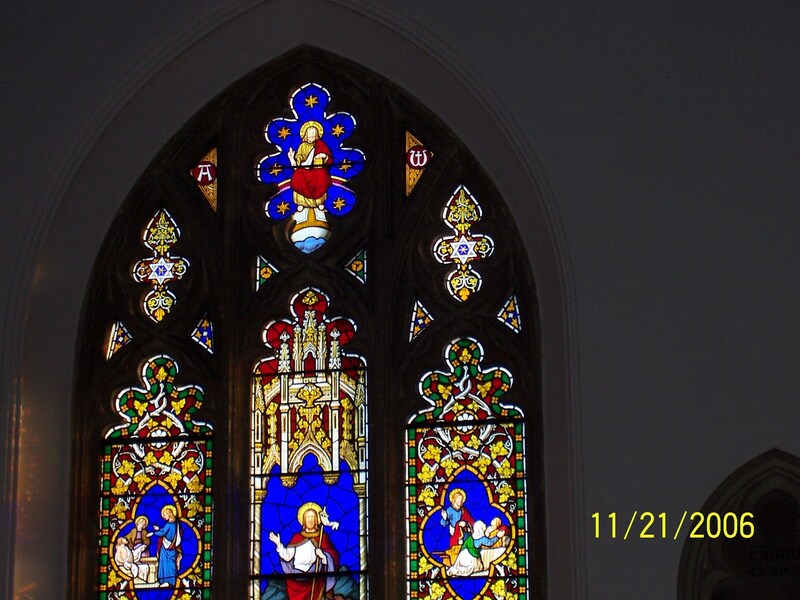 The stained glass windows were produced between 1853 and 1869. 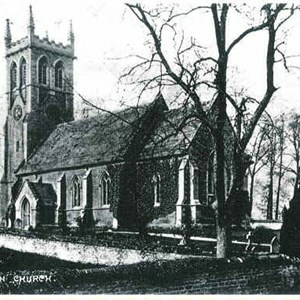 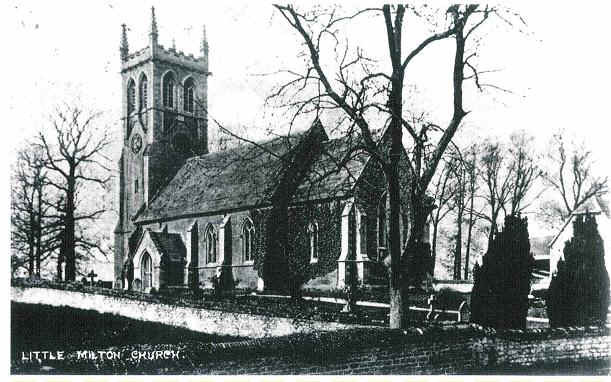 The church has a peal of six bells which were cast in 1867 and a sanctus bell of 1832. 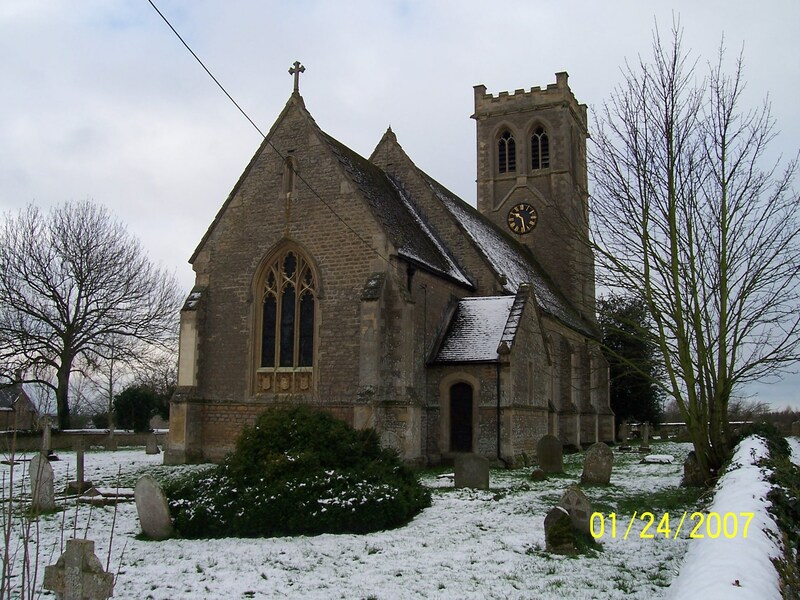 In 1999 the six bells were retuned and rehung with new fittings within the original bell frame in time to ring in the new Millennium.